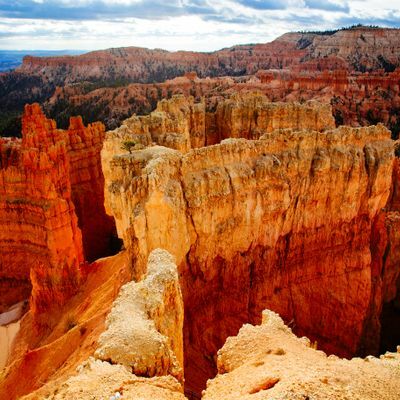 Adventurers come from around the world to experience the outstanding hiking opportunities in Bryce Canyon National Park in Utah. 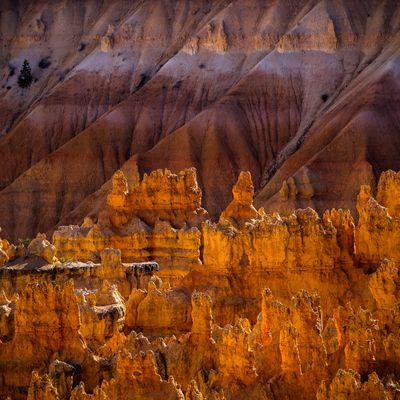 There is nothing quite like winding your way through the bizarre fins and hoodoos and viewing this amazing geology close up. 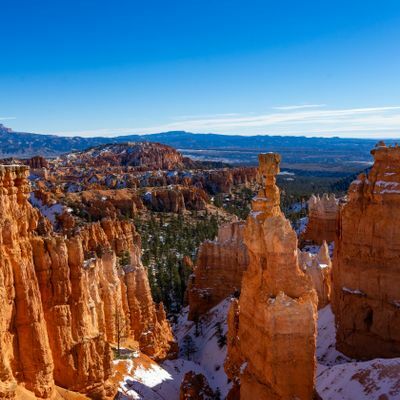 One of the advantages of hiking in Bryce Canyon National Park is that many of the trails intersect each other and can be connected to form loops of varying distances and difficulties. 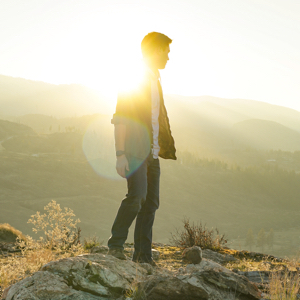 For instance, the Navajo Loop, Peekaboo Loop, and Queen’s Garden trails can all be combined with short excursions along connecting trails. 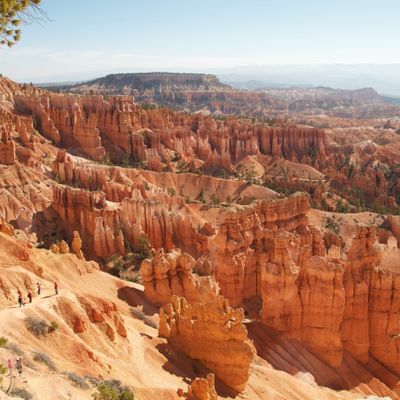 No one has reviewed Bryce Canyon yet, have you been here?..